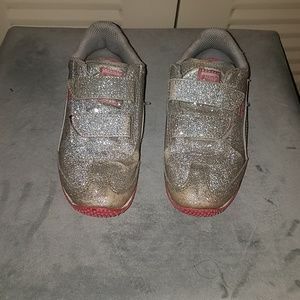 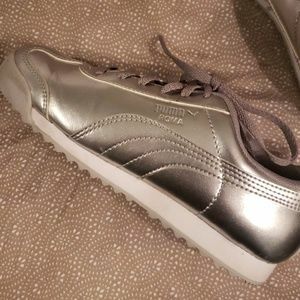 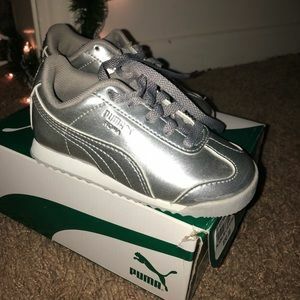 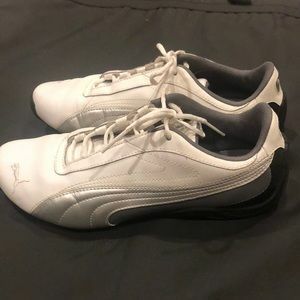 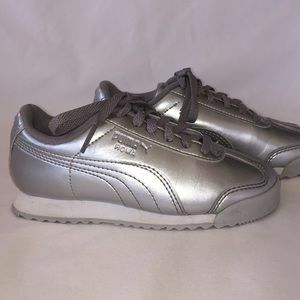 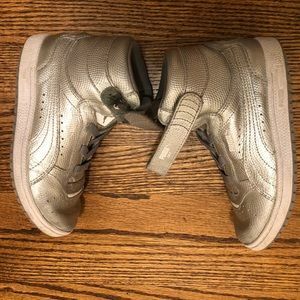 Silver Metallic Puma Roma Shoes! 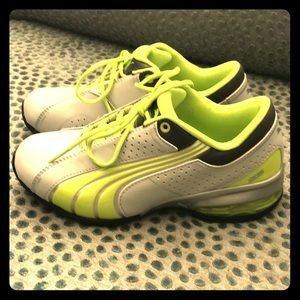 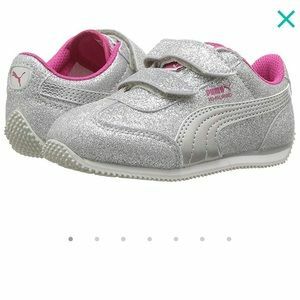 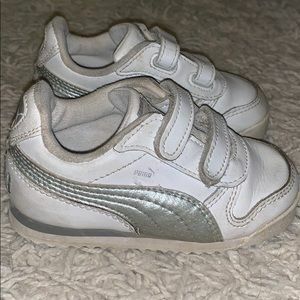 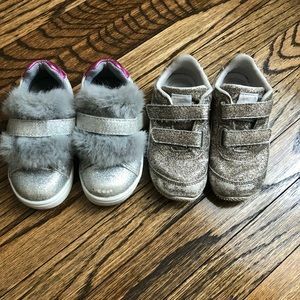 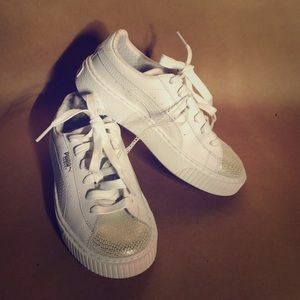 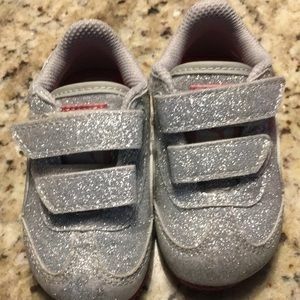 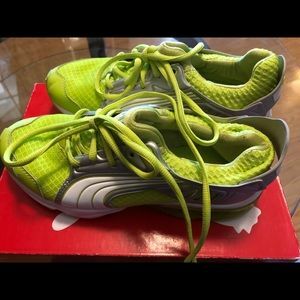 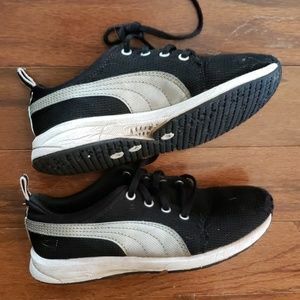 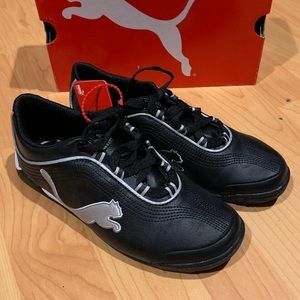 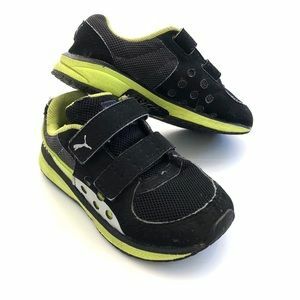 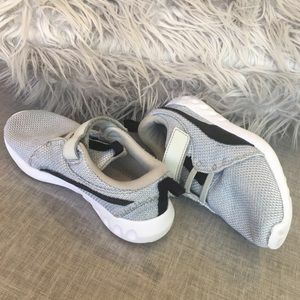 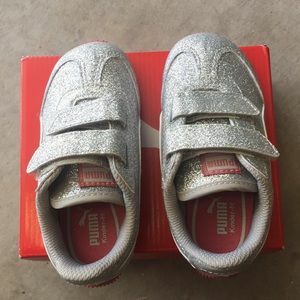 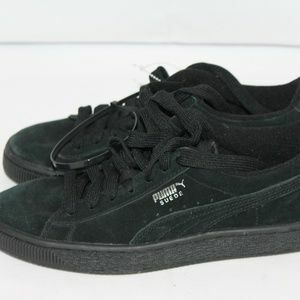 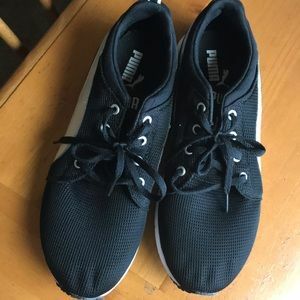 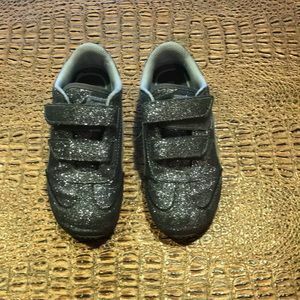 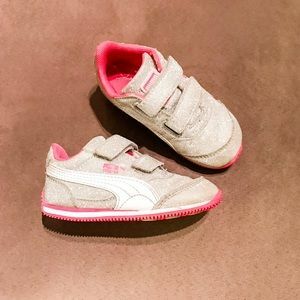 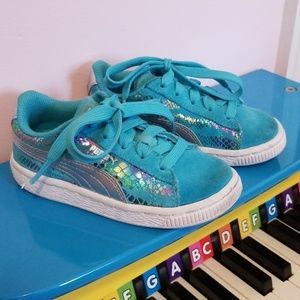 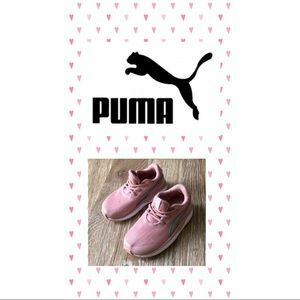 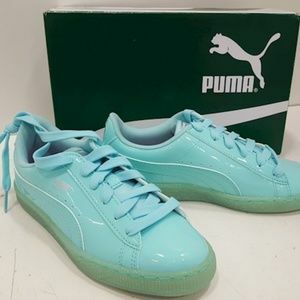 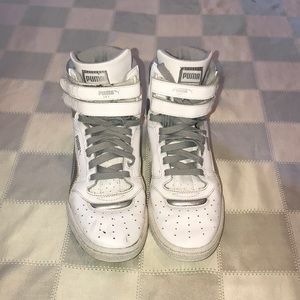 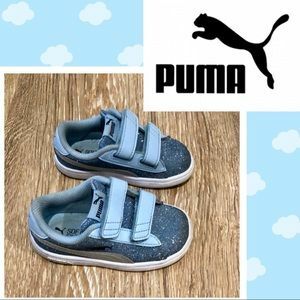 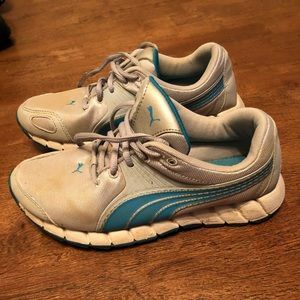 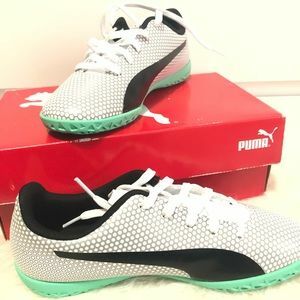 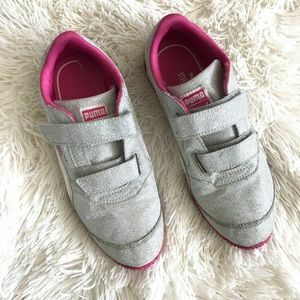 Cutest toddler puma sneakers !! 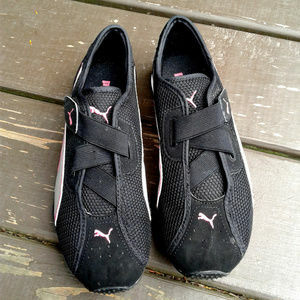 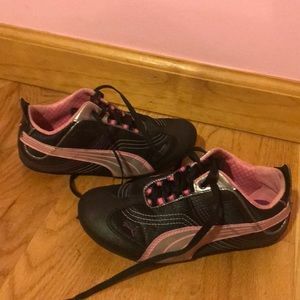 PUMA SNEAKERS, black, pink and silver color.